Once a frontier stagecoach stop, tiny Springwater has grown and changed and entered the twenty-first century. Cattle rustlers may still be stirring up trouble, but now they're high-tech operators in a modern world. Where stagecoaches once rolled along muddy roads, the Internet is now the newest highway in town. But heartbreak is still heartbreak and love still love, and Springwater still boasts a rich legacy of joy, sorrow, and second chances -- as two childhood sweethearts discover when they rekindle a long-ago passion in the place they will always call home. Maggie McCaffrey left her fast-paced corporate job to take a chance on a more rewarding -- but riskier -- business venture: turning the dilapidated Springwater Station into a bed-and-breakfast. But Maggie didn't count on running straight into J.T. Wainwright, the hometown boy who stole her heart many years before. A tough former New York City cop, J.T. survived a grave gunshot wound and returned to Springwater to find a better way of life. Now, as deputy town marshal, he's facing off with modern-day cattle thieves who are plaguing local ranchers. Stronger than ever, J.T. seems ready for anything -- except, of course, Maggie. As Maggie's B&B begins to take root, a delightful new cast of Springwater locals passes through its doors. Maggie's parents, Kathleen and Reece, are finding that their forty-year marriage requires a little renegotiating now and then. Cindy, a teenage newlywed with a baby on the way, is learning about love and sacrifice for the first time. 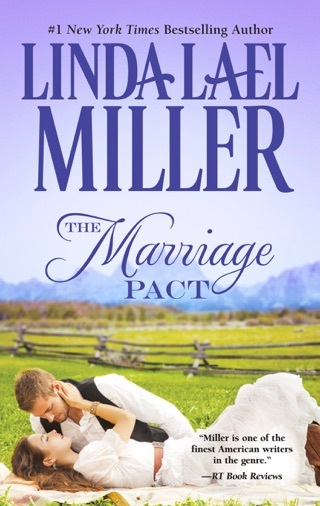 And town marshal Purvis Digg is turning Springwater upside down by dating a woman he met on the Internet. 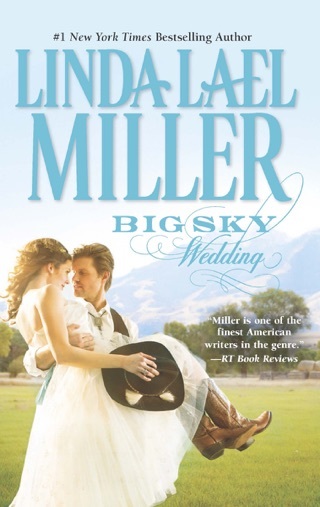 As always, Linda Lael Miller enchants readers with her portrayal of the complex tangle of life and love in a small town. With her trademark sensuality and her þair for wit, she once again brings Springwater to life -- this time, at the dawn of a new era. The small ranching town of Springwater, Mont., familiar as ground central in Miller's romantic frontier series (Springwater Christmas, etc. ), is the setting of her newest contemporary tale featuring old high school sweethearts Maggie McCaffrey and J.T. Wainwright, descendants of the town's original settlers. After nearly a decade of high-rise living, Maggie has returned to Springwater to recover from her failed marriage and to transform the historic stagecoach station into a bed-and-breakfast. To her chagrin, hot-headed J.T. is in town as well, rebuilding his family ranch and struggling to cope with the horrors he witnessed as a child and as a NYC cop. Once again sparks fly between the two, and although Maggie tries to distance herself from J.T. for fear of being hurt, they are inevitably drawn together. 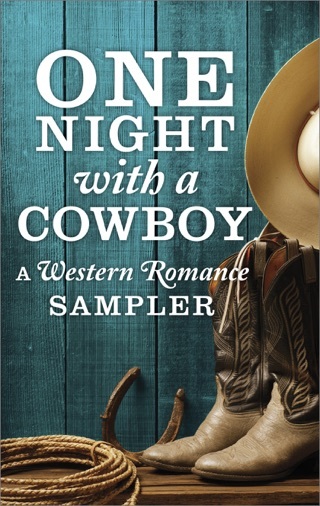 A subplot involving an internet romance between the town marshal and a librarian is a pleasing touch, but another involving rustlers who poison cows, burn barns and commit murder adds little to the tale. 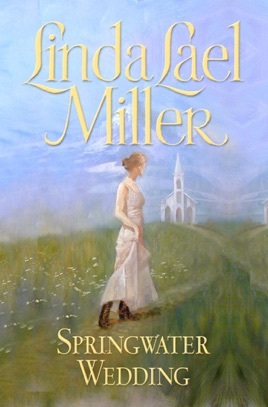 Miller's strength is her portrayal of the history and traditions that distinguish Springwater and its residents. 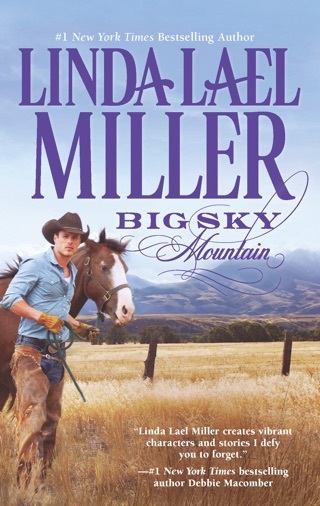 Although she pours on the country charm quite liberally at times, this straightforward yet sugary narrative will appeal to fans of the series as well as those who appreciate the works of Debbie Macomber and Jayne Ann Krentz. Great character development, plot moves along at a good pace, more than one love story involved, and a premise you want to see to the end. Good read! Good story, believable characters, nice plot twists.